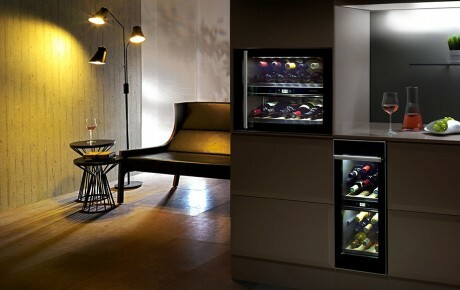 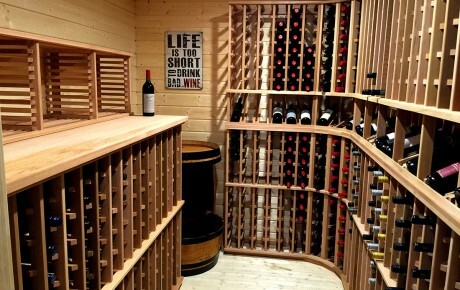 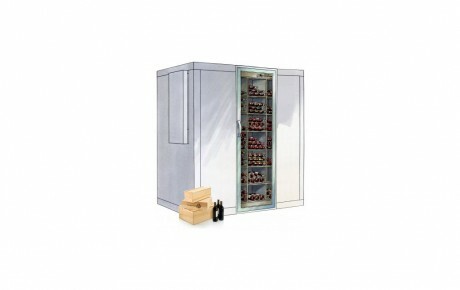 The award winning WineDrawer Cave 55 by Norcool is for the serious wine lover. 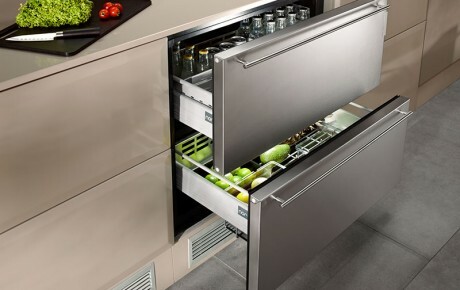 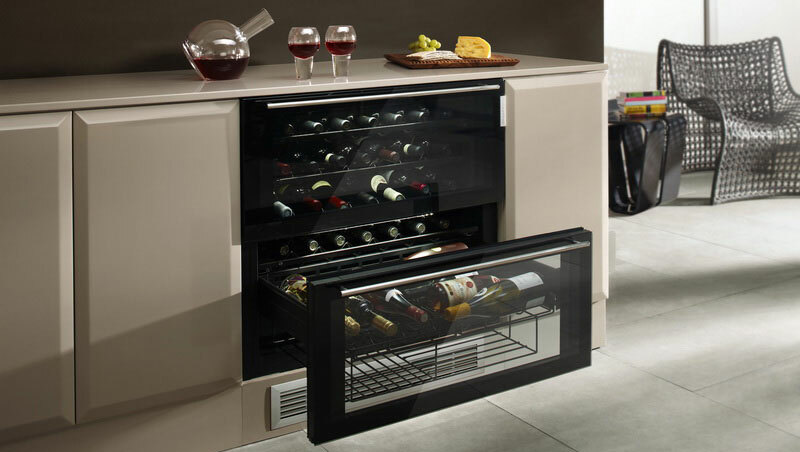 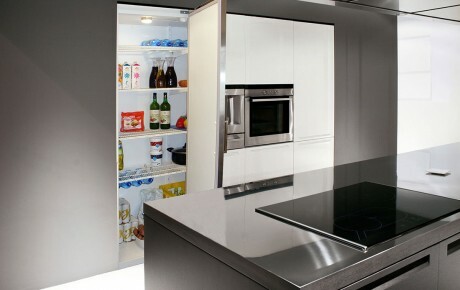 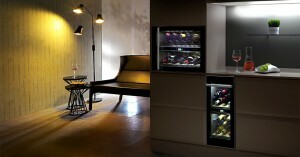 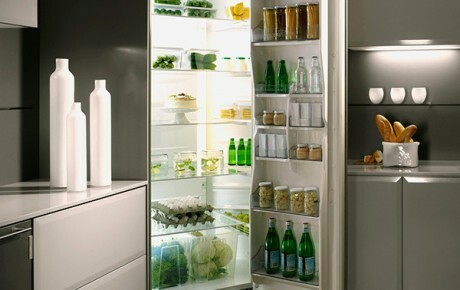 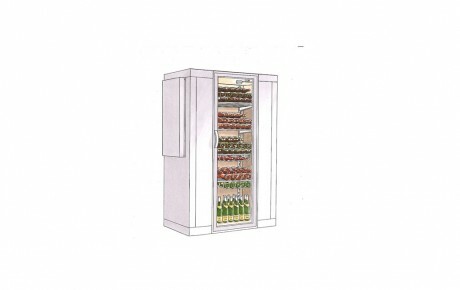 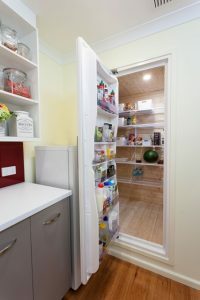 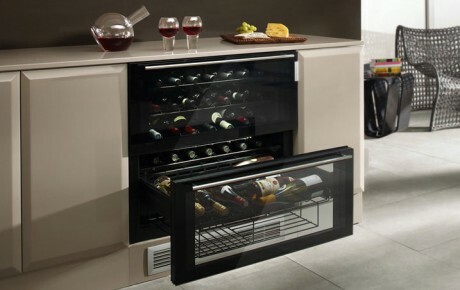 The unique design incorporatesa specially designed soft close drawer system allows easy access to your wine. 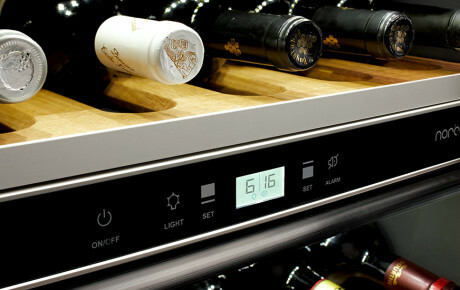 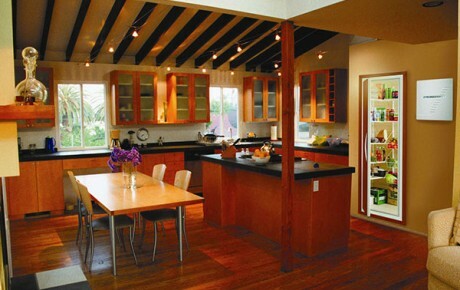 The dual zone technology keeps your reds and whites at your preferred drinking temperature.